I know every article about moving emphasizes the importance of getting rid of things, but this time, I have found even greater use in getting rid of as much as I can. There are fewer boxes left in the living areas which allows us some normalization for a little longer. As soon as you find out you are moving start the purging. Don’t worry about packing yet. You are getting rid of stuff so that you don’t have to pack it. Furniture: This move required a serious purging mission as we are moving to a smaller house. We went through the new house, taking measurements for current furniture, deciding a bit of our furniture would not be coming with us. We had a garage sale and sold some pieces on Craigslist. We got rid of two china cabinets, a small chest of drawers, a small desk, a side table, an arm-chair, and a night stand. Clothes: Anything you haven’t worn in a year or has a stain on it should go automatically. If you are holding on to something you loved when you were a different size, ask yourself if you would really wear it today, if you were that size again. Most of the time, if we are honest the answer is no. I got rid of two and a half garbage bags of clothes. Kids’ clothes that have been outgrown are a no brainer. Total clothes: about four garbage bags. Kitchen: We seem to accumulate tons of gadgets, cups, and knickknacks. If we haven’t used them in years, even if they were gifts from Aunt Lulu ten years ago, I got rid of them. Remember the goal is less to pack and less to unpack when you get to the new place. Take this opportunity to go through the canned food as well. If nobody has eaten the canned asparagus yet, they probably aren’t going to. Total kitchen: almost two boxes worth of glasses, mugs, and various unused items. Toys and kid stuff: J-man had a whole drawer full of coloring books that he didn’t even know were there. They went away and he didn’t notice. Anything not played with in six months can make another child happy. We have an exception when it comes to Legos. Legos are sacred. Our total purge required four trips to goodwill, netted more than $500.00 in sales, and probably kept me from having to pack about 10 of the medium-sized boxes. This has kept the homeschool room free of boxes and clutter during the worst of the packing! Pack every other room first! My room, my living room and most of the kitchen are packed. Even his room has been packed up to some degree. We are leaving out several novels in which he is interested and all of the non-fiction sets until the night before we leave. Most of the non-fiction sets are in large baskets, so I’m just going to wrap them in plastic wrap, making unpacking the books we use the most that much easier. So, at this point I’m a week out. The house is a mess and time is ticking away. This is not the time to be introducing new units or do multi-step projects. 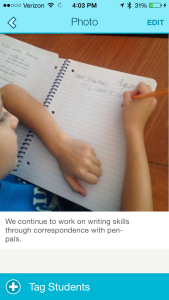 This week (and probably next week while unpacking) we will be utilizing the free three month trial at Gifted and Talented’s Red Bird Math, we will finish reading A Wrinkle in Time, and keeping up with our pen-pal correspondence. We will still go to our gymnastics and we will be getting ready for the homeschool co-op we have joined. J-Man will be at his granny’s house during the day before and day of the move. During this time the priority for set up is the homeschool space and his room. I have ordered a number of paper brochures about Washington DC to arrive right about when we are moving in, to occupy him. While I am working on unpacking, I am going to have him start working on picking the must visit places when we visit DC in October. The fact that these brochures are coming in the mail, means that they will be new materials that he hasn’t seen and will probably garner more interest. 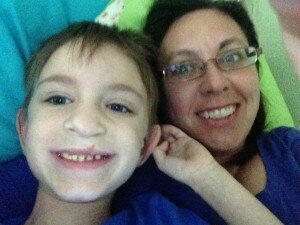 The key here is to plan activities for next week that he can do semi-independently. 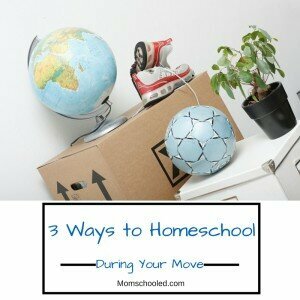 Moving at any time can be a dreaded chore, but with patience, planning, and effort it does not have to derail your homeschool. 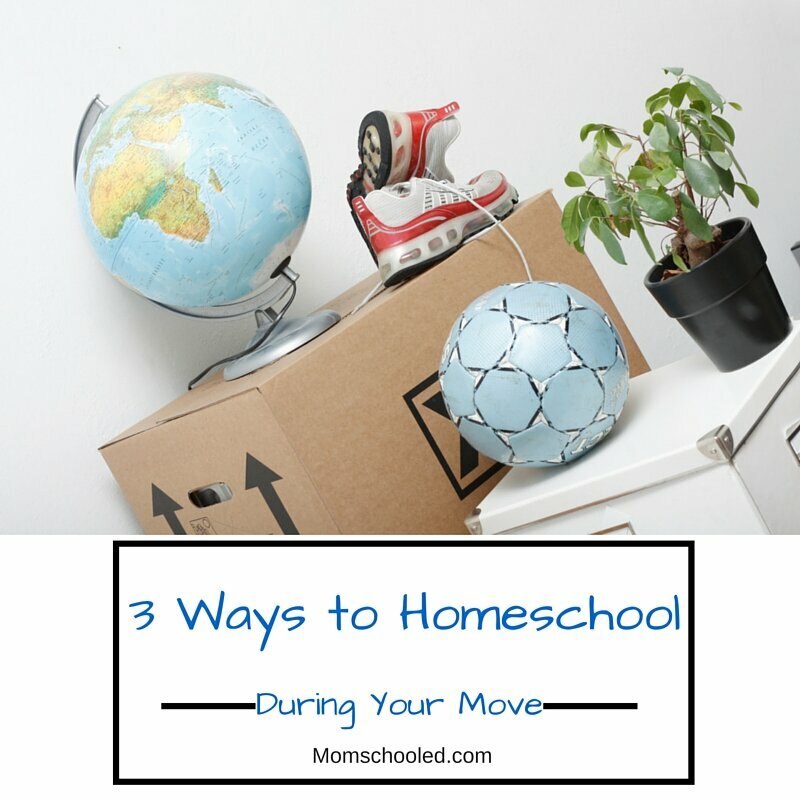 Have you moved while homeschooling, please share some of your tips with us! I have really been lucky with educational technology lately, and thought I would pass on some of these great resources to you. For those of you that are not unschooling or who are required to document your child’s learning in an annual portfolio, Freshgrade, an app created for teachers might work for you. Check out the demo below. This is a screen shot of one of our portfolio entries. As you can see, we are still working on letter writing. I have created a class with one very important student, J-man. He is my favorite! I signed up my husband as the parent, so that every time I update the portfolio, he gets a notification. It’s nice for him to get to have those little daily updates about the little buddy’s work. As we work on different activities, I take a quick snap shot and write a caption. This way I don’t have to try to remember what we have done when I’m putting the portfolio together. So, while this is an app made for the traditional teacher, I am super stoked that I have this safety net to help me document all of our learning this year. If you have more than one child, you can just add students to your “class”. You can view the portfolio as a whole class to get an overview on what you are doing over time, or you can view by student so that you can see what each individual child is doing. This app is going to save me because as organized as I am trying to become, paper remains the bain of my existence and I just know these daily reminders of J-man’s work would not make it to his portfolio evaluation at the end of the year. 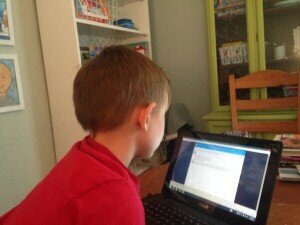 Do you have apps that help you in your homeschool? 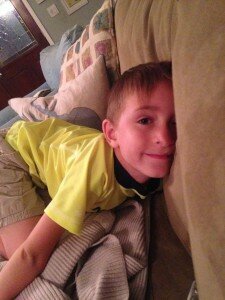 Are you appropriating something from traditional schools to use in your homeschool? Share those ideas here! I would love to learn what you are doing! J-Man and I. He is pretty unperturbed about terminology. He just wants to take a selfie. What we call ourselves is a hot debate in any tribe. My family has a strong Cherokee heritage and I cringe every time some one says Indians and they are not referring to the people from the country of India. I don’t like Native Americans either, as this wasn’t America when they came here. I actually prefer the term First People. At times I have been accused of being too PC (that’s politically correct). People say that what you call something doesn’t matter, it is the intent behind the words that really counts, but I was an English teacher, a word-smith as one of my former professors liked to say. As such, I know the power of words to not just reflect and express our thoughts, but also to shape meaning and create mutual understanding. What we call ourselves and others reflects what we believe and it shapes who we become. 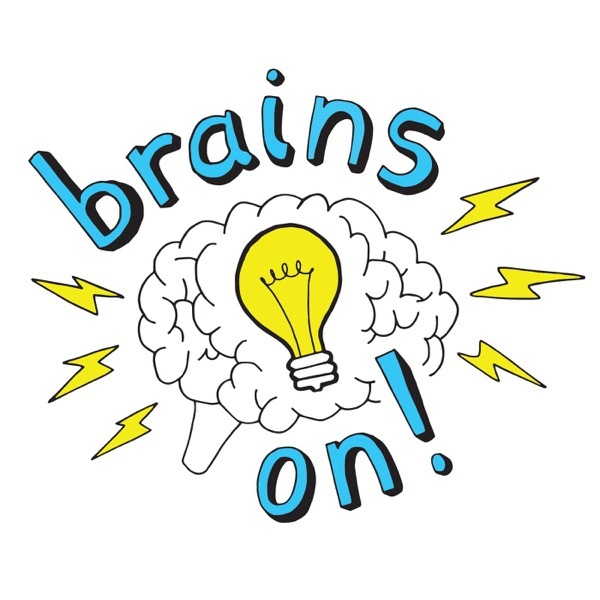 I say these things because initially this blog was going to be about unschooling, and now I am not sure that is the best term for what it is we are doing. The terminology used by homeschoolers and unschoolers can mean different things to different people as I am learning on our journey. If you, like me, are new to this journey, it might be helpful for you to learn some of the background and terminology. People have been teaching their children at home since the dawn of time. It wasn’t until compulsory education was mandated that teaching at home needed a name and a movement. John Holt was a writer and a teacher who wrote a series of books beginning in the 60s on how children do and do not learn. According to his biographical website, “Holt originally called “unschooling.” Unschooling—learning that doesn’t look like school nor has to happen at home—is an effective way to work with, not on, young children and teenagers to help them learn.” As time went on, Holt became more and more disillusioned with public schools and lost faith in school reform, though he did not doubt their good intentions. Holt started a movement of parents who were wanted an education for their children that not only aligned with their values, but also met the individual needs. There seem to be three movements in the homeschooling community. Schooling at Home is not a term I have seen everywhere, and truthfully I forget where I first saw it, but essentially what it means is that children are learning in basically the same way as they would at school, but they are at home. These families purchased pre-made curricula and take a very conventional approach to education. They may be schooling at home due to religious reasons, distance, or other life situations. When people say they are homeschooling, I have found that they are doing any number of things to make sure their children are learning. These could be taking children to homeschooling co-op classes, buying a curriculum, or designing a learning program around the child’s interest. The key difference here from unschooling is that the adult maintains at least a degree of control over the direction of the learning. Unschoolers themselves lead the learning. Parents of unschoolers have mastered the art of trusting in their child. Unschooled children tend to have the freedom to make more decisions on what, how, and when they want to learn. The parent is the facilitator of the knowledge, not the giver. So. With these highly rudimentary definitions in mind, I am not sure what to call us. I don’t think we are unschoolers yet, and I know we aren’t schooling at home. I am guessing we are somewhere in the homeschooler area. We’ve sat down and set some goals together (I definitely did not know he wanted to learn how to juggle), but I am still guiding most of the learning. Maybe I should say we are still finding our flow. Maybe what we are is Flowschooling? You heard it here first, kids. Here are two amazing resources I came across in putting this post together.